We, the WLS NZ Trust (the Trust) are promoting these Companies, Products, and Services to you, our members. The Trust do not take responsibility for any adverse events that may occur by using these offers, we are simply passing on the offer from these suppliers in an attempt to pass on savings to you. 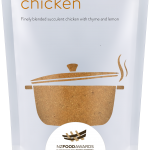 The Pure Food Co provide delicious, nutritious and easy smooth puree meals, perfect for people who have been through bariatric surgery. The range contains protein fortified variants, developed with the help of chefs, and dietitians. The variety of foods come in small, 100g portions, stored in the fridge (for 4-6 weeks) that can be heated in the pouch, or partially dispensed and heated, saving some for later. They are delivered to the door, via courier, to non-RD addresses. 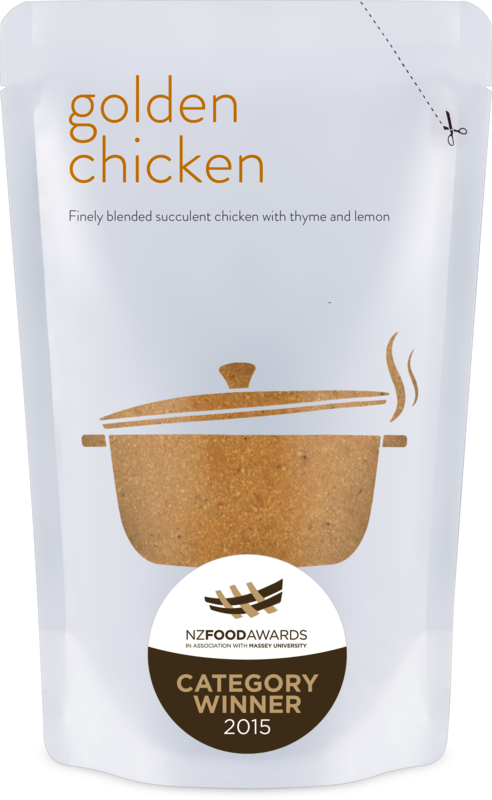 The foods start at $2.50 per portion and are available through their website www.thepurefoodco.co.nz or over the phone 0800 1 PURE FOOD (0800 178 733). 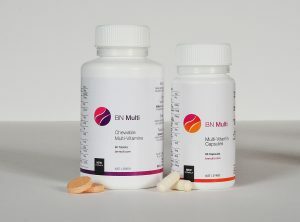 The BN Multi range of multivitamins and Proteins have been designed specifically for your post bariatric surgery. 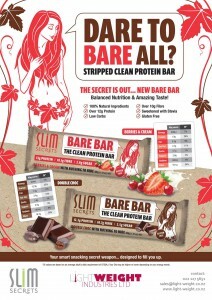 You can choose between the BN Multi chewable tablet or BN Multi Capsule or growing range of protein powders. The Vitamins Include a comprehensive B-Complex and trace minerals, BN Multi products are hypoallergenic, easy to digest are distributed from Auckland across New Zealand. Your ability to absorb vitamins post surgery has forever changed. Congratulations on taking the first big step in meeting your health goals with BN Multi’s. Asian cultures have known about the medicinal and health benefits of green tea since ancient times, using it to treat everything from headaches to depression to weight loss and detox. Green tea is one of natures best metabolic stimulating antioxidants and can be found as a main active thermogenic ingredient in successful fat burners & weight loss detox products. To lose weight you must have a healthy metabolism, otherwise weight loss is virtually impossible. Now thanks to Green Tea X50 weight loss when used in conjunction with a healthy meal plan & exercise, weight maintenance and detoxing. We understand the importance of healthy snacking between meals and the pressures on people with busy lifestyles. The Slim Secrets range is specifically crafted for a certain time of the day and is served with a little secret to keep you going… Best of all they are convenient and ready to eat. Slim Secrets are dedicated to making sure that the range of products not only tastes great has the right balance of fats/carbohydrates and proteins offering consumers our guilt-free snacking while at the same time supporting your wellness goals. The product range has been formulated to the highest of standards with your interests at heart. AMS Nutrition provides a complete line of dietary supplements that have been specifically formulated to meet the unique nutritional demands of both the pre-operative bariatric surgical candidate, as well as the post-operative bariatric surgical patient. We offer a comprehensive line of bariatric vitamins / nutrition products designed specifically to meet the needs of individuals who have undergone weight loss surgical procedures. We believe that through quality and adherence to scientific principles we can help to support a vision of life-long health after bariatric surgery. Eat Me Supplements is a registered trademark and a trading name of Nutrition Direct Limited; a company registered in New Zealand. Nutrition Direct Limited is registered with the Ministry of Primary Industries as a Dairy Exporter. Owned and operated by pharmacists you can be sure of uncompromising convenience backed by advice you can trust. We have pharmacists and customer care team members who are available to answer all your queries either by phone, email or at our Silverwater store. Your health is important to us and we strive to meet your needs in a way that suits you best. Need a web site that won’t break the bank? Fore Design Ltd specialise in creating web sites to suit any budget, big or small. So whether you’re wanting a simple page to have a ‘web-presence’ or you’re after a state of the art, mind blowing destination of a web site – they can make it happen.